There has been a noticeable increase in news about Open Data (news that is more substantial than my last post on running data). Putting data on the Web in standard formats promises to spur innovation, commerce, cures for diseases, transparency, accountability and collaboration around the world. 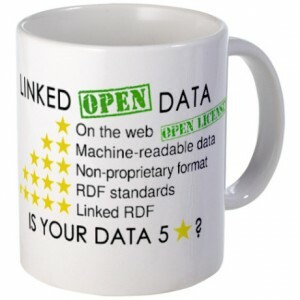 Linked Open Data takes this a step further, leveraging the power of linking, which is central to the Web of documents, to connect data across the Web like a large, distributed relational database.